Jean-Eric Vergne started his Sanya weekend frustrated, puzzled and under pressure. 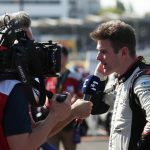 By the end of it, he saved his ever-shortening chance of retaining his title from the ashes, and brought himself and his DS Techeetah team right back into the thick of the action. The race started with most of the drivers holding their positions. Felipe Nasr brought out an early yellow flag, but was able to avoid a permanent demise for the time being. Oliver Rowland was able to hold Vergne at bay, and give Nissan e-dams hope that he could bring home their first victory. Sam Bird was to feel the wrath of retirement soon after, being hit from behind and not long after venturing through the escape road. He would be joined on the sidelines by Nasr and the HWA Racelab duo of Stoffel Vandoorne and Gary Paffett. After their good progress last time out in Hong Kong, today was a real blow to the soon-to-be-Mercedes team. 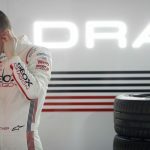 Robin Frijns managed to save Envision Virgin Racing some face with an expert outside line move on Lucas Di Grassi, while Mitch Evans punted the back of Tom Dillmann’s NIO while on the charge himself. Di Grassi would go on to suffer an embarrassing moment – overshooting his exit out of the Attack Mode zone, he missed the sensor and failed to receive his anticipated power surge. Vergne not long after found a way past the Nissan e-dams of Rowland, almost locking up as he lunged through into Turn 11. From there on, it was smooth sailing for the Frenchman, who was able to keep his rivals at bay and avoid the braking issues that had plagued his weekend up to this point. Alexander Sims was pushed into the Turn 6 inside wall while fighting for position, and was left with a crabbing car as he found a safe place to park. Frijns would go on to crash into Di Grassi heading into Turn 8, and the contact would eventually bring an end to both of their races, while Nelson Piquet Jr. became the last person to retire from the race. 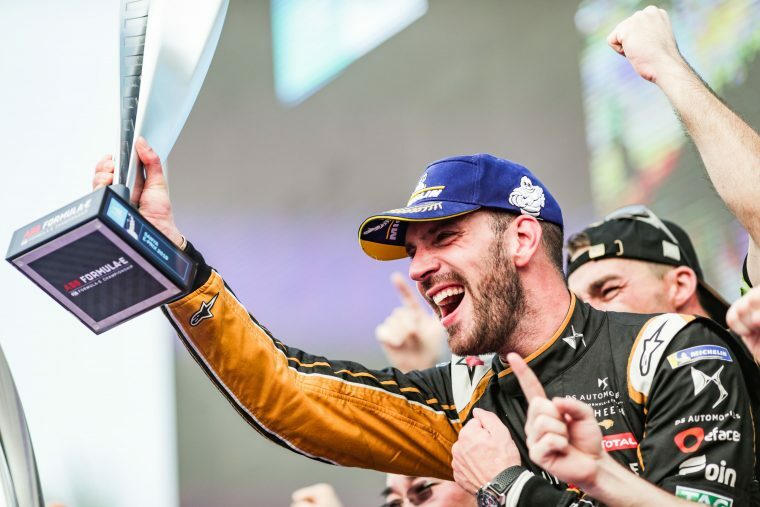 But with Vergne finally finding his mojo on the streets of Sanya, DS Techeetah’s expected dominance of season five may not be dead in the water yet.